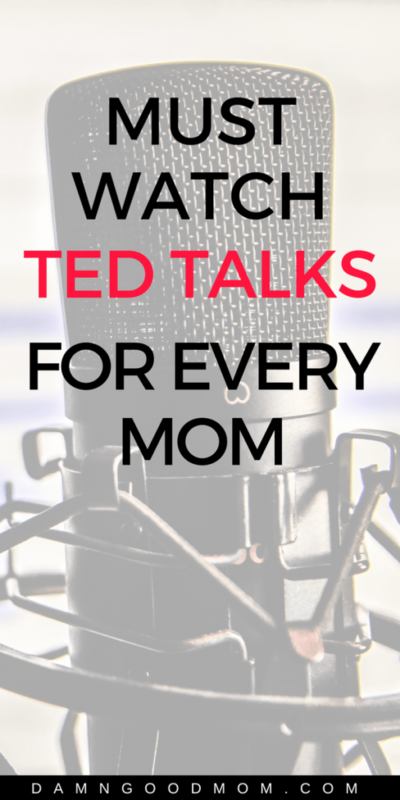 This is a growing list of must watch TED talks for moms. Lately, I’ve been all about self-care and personal development. Before I was a mom, when I was feeling depleted or in need of inspiration I’d grab a book. I still love reading but honestly, finding quiet time to read hasn’t been the easiest thing to do lately. So, I’ve started listening to podcasts and watching TED talks more often. Surprisingly, I haven’t been disappointed. Nothing will replace my love of books but with a busy toddler around nothing can beat the ease of just listening. 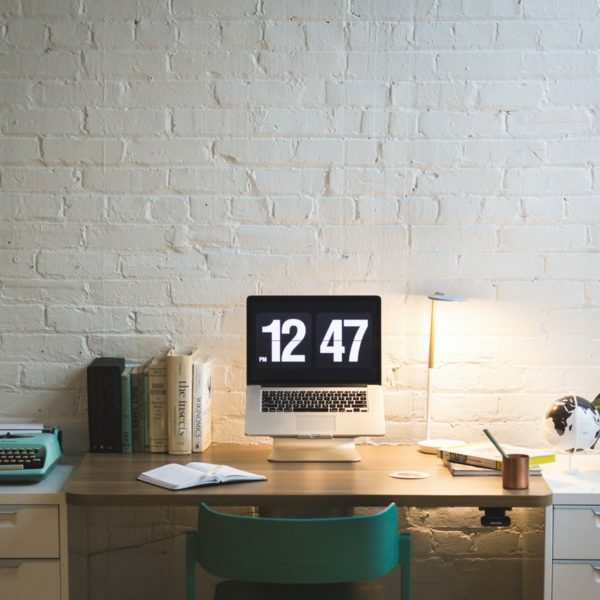 Here are some TED talks that will give you motivation and inspiration. A daughter shares her experience growing up in a nontraditional household. 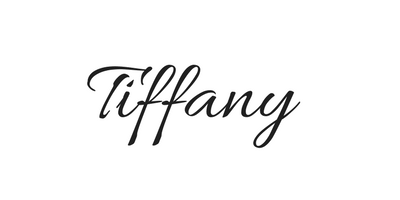 This talk will make you think about motherhood and career in a new light. You’ll especially enjoy it if you struggle with mom guilt for pursing your career. 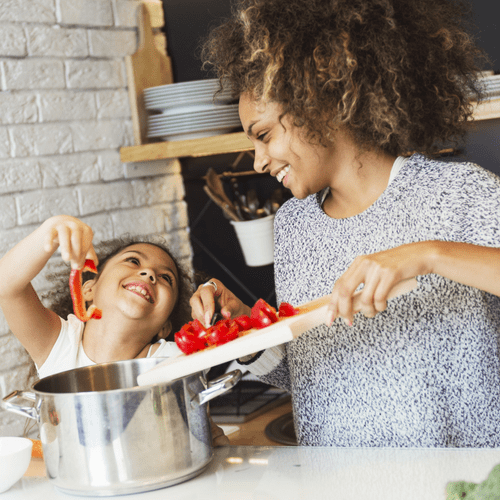 A mom shares how her relationship with her daughter evolved and changed with simple actions that every mom can try. Great for all moms but especially those with pre-teen and teen daughters. For moms who may be struggling with fulfillment and loneliness in motherhood. This one is great for working moms and stay-at-home-moms. This one is focuses on how the lack of paid family leave influences new moms. It’s dated yet (unfortunately) the points presented still apply. It’s especially poignant for working moms. I want to share some of the goodness I come across with you. 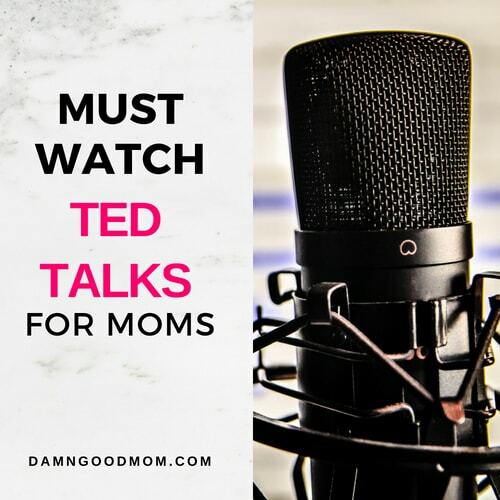 As I find more good TED talks, I’ll add them to the list. 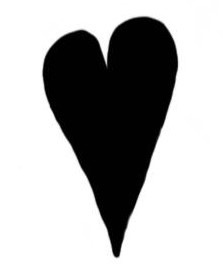 If you have a TED talk that you love that isn’t on the list, let me know in the comments below.